The Ampera arrived care of Vauxhall with just over 45 miles of electric power in the battery pack on a press car that has covered close to 20,000 miles. Considering its use by fellow hacks it was in perfect condition looking clean and sharp in the sunshine. 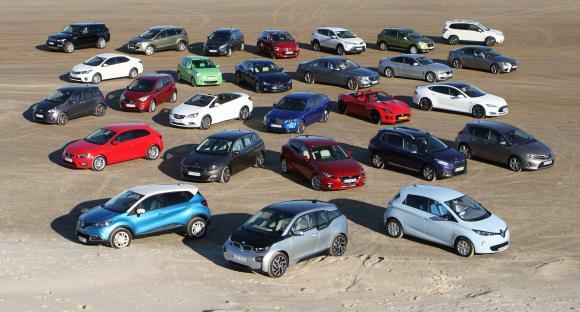 So what is the Ampera? 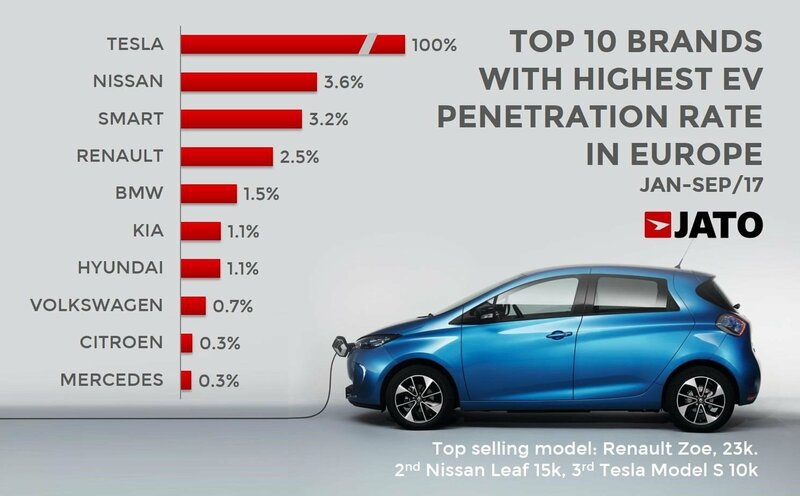 The Vauxhall is basically the same as the US Chevy Volt branded as a Vauxhall for UK sales, as an Opel Ampera for European sales and a Holden Volt in Australia. All are the same GM car with some exterior modifications for local markets. 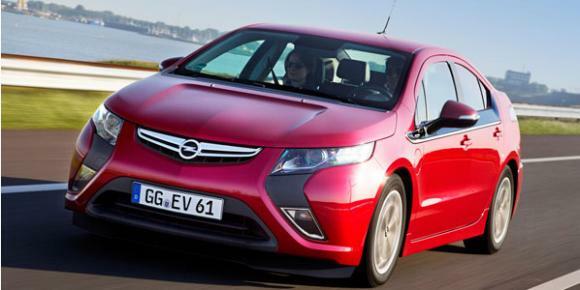 Confusingly in the UK the Ampera is £4,000 more than the Volt. The Volt was launched in the US in late 2010 and GM have shipped over 45,000 units since then making it the largest EV supplier in the US. Thought given Tesla’s recent sales numbers that title will be short-lived. The car combines an Electric motor and battery pack with what GM call a range extender or what we call an Engine. The purpose of the engine is primarily to drive a generator to charge the batteries. This is clever stuff. But it is even cleverer than just that, if the car needs more power the engine will also be called on to drive the wheels via a mechanical clutch. Of course the car recovers power from regenerative braking system. All in all that’s a lot of technology to pack into a mid-sized car. GM have done a fine job in this aspect. The GM team who delivered the Ampera seemed less impressed and regarded it as just another car to loan out. They offered a DVD and glossy fact sheet. The best part of the car is how it drives: It is always smooth and purposeful on the road. The performance is rapid enough for everyday events and the car delivers the performance in an almost silent way. 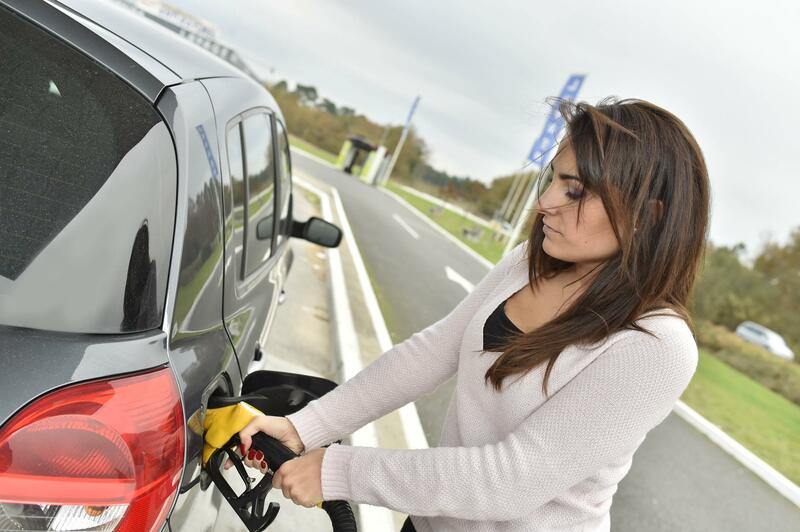 After years of driving in petrol or diesel car you are so accustomed to acceleration equalling noise from the engine. In the Ampera this does not happen. The car just increases in speed with no audio increase. Just the digital speed dial increasing. I was expecting other road users to notice or enquire about the car. Not once was I looked at or question. This is in sharp contrast to driving a Sparrow, where the extreme visual impact was accompanied by constant point, stares and photographs. A quick Strarbucks became a half hour event as a minimum. Not so in the rather dull looking Ampera. It looks different from other cars with a deep nose but otherwise it’s pretty bland on the eye. 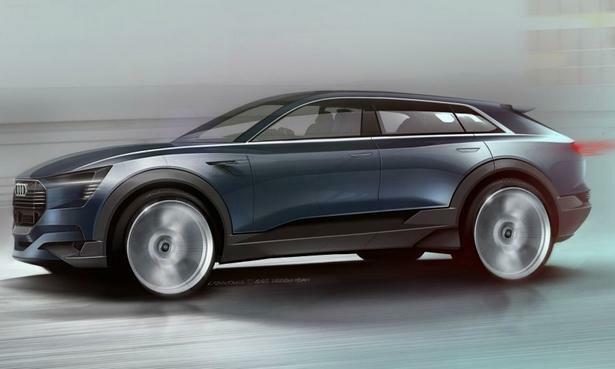 There are no fancy EV graphics or images. No car of the year sticker. Nothing to announce it. The engine and battery management is faultless with the transition totally seamless and a non-event. The dashboard gives you a range gauge with both battery and fuel distances till empty. When the battery range goes to zero the engine cuts in and the only real difference a low speeds is a change on the dashboard. At higher speeds you can hear the engine performing work to both charge the pack and drive the wheels. Inside the car is surprisingly spacious with generous seats front and back and instrument panel that provides sufficient information in a reasonable clear way. The test car had keyless entry, Bluetooth phone connection, GPS, rear facing camera and a few other goodies. The worst component was the integrated heating, map, navigation display panel. During our test we never managed to master the controls and the whole device was let done by the nasty touch push buttons. They had a small button that seemed to work by touch rather than push, but most likely was push. They did not have good feel or hand. 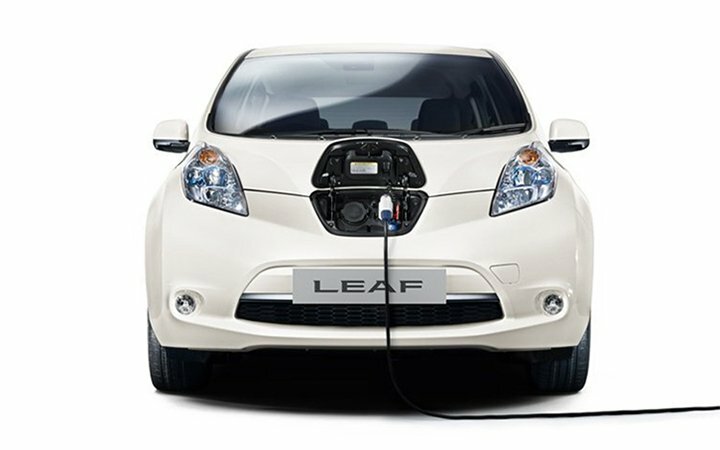 Charging was easy – Just plug the connector into a standard 240 volt outlet and the car gave a short beep and a green light illuminates on the dashboard and the instrument panel gives a time when the pack will be charged. As with most EV ‘s this is quite a long time. Expect a full charge to take 6 hours or so. We never put petrol in the tank as most of our journeys were short enough to complete on the 52 mile EV range. Previous articleIs the Tesla Model S the Best Car ever?